1997. By Tom Wessels. 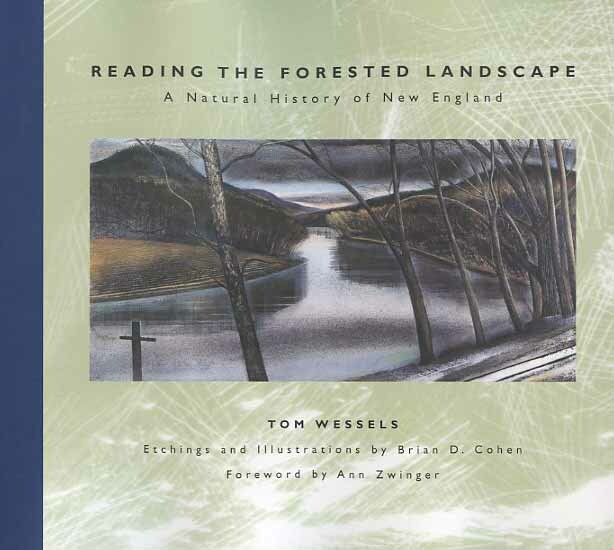 A full and wholly original portrait of New England's forests, tracing their evolution from precolonial days to the present through a study of patterns we see today. Etching and illustrations by Brian D. Cohen. Softcover. 200 pp.